It takes a lot to impress me. I've always loved the Boston Market Turkey Gravy. They used to sell it in jars at the supermarket. You can now purchase it under the brand Heinz Home Style Roasted Turkey Gravy found at most supermarkets. 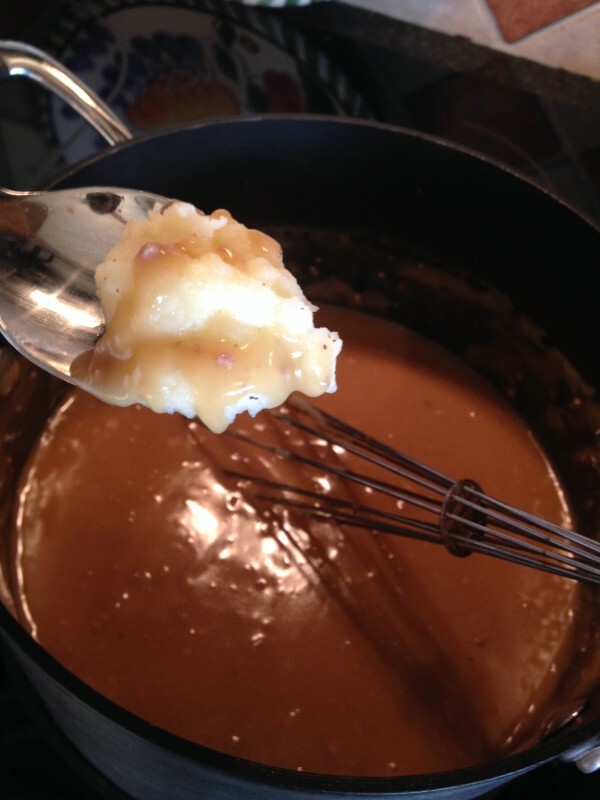 This is if you just don't have time to make your own gravy from scratch. 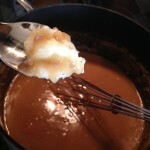 I had never attempted my own gravy until this past Thanksgiving. My mother in law always has Thanksgiving at her house and preps the turkey early in the morning. I asked her a couple days ahead if she could save me the neck and giblets from the turkey. 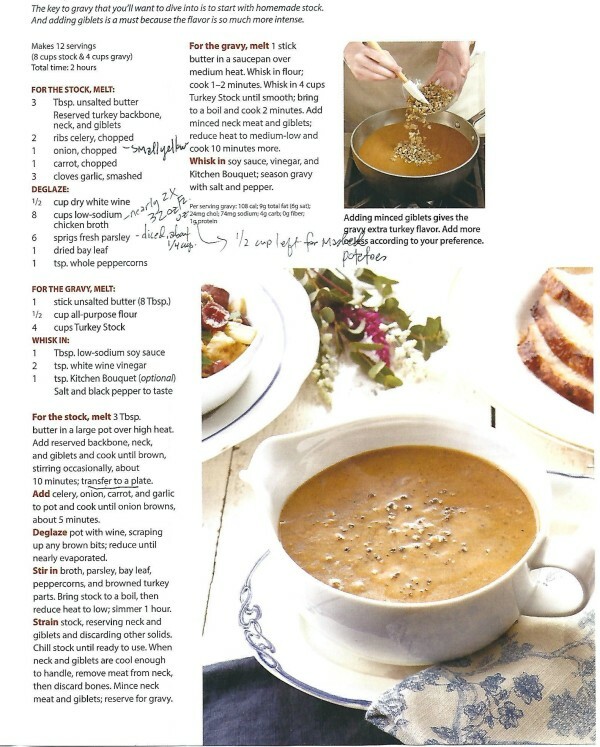 The recipe I used was found in Cuisine at Home magazine. 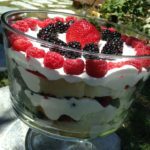 You just won't go wrong with this recipe. 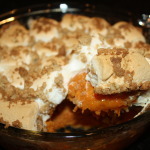 The best part is that you can make it while the turkey is in the oven. It doesn't call for the turkey drippings from the roasted turkey. Take it slow and enjoy the process. This makes 8 cups of stock and 4 cups of gravy over a 2 hour period. 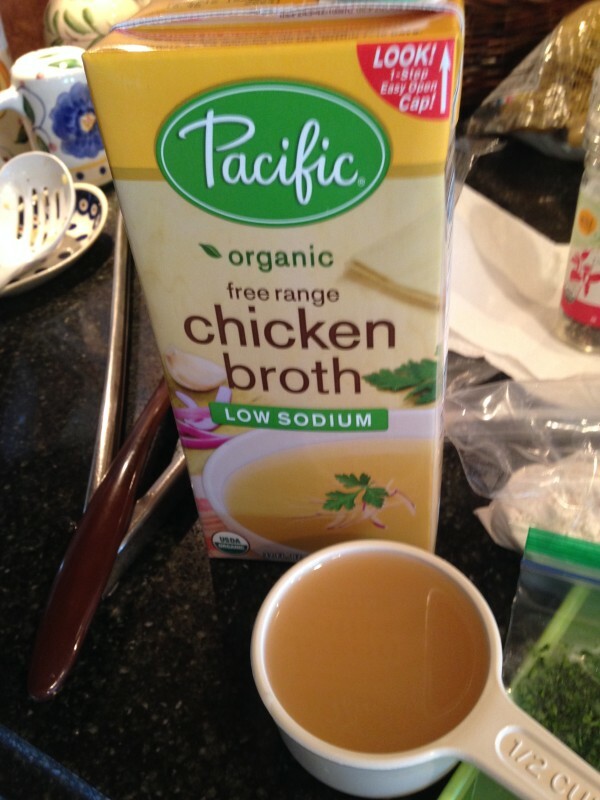 8 cups low-sodium chicken broth nearly 64 oz. 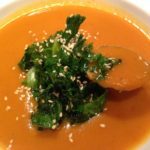 Start chopping up the vegetables and get everything out on the counter. For the stock, melt 3 Tbsp. butter in a large pot over high heat. Add reserved backbone, neck and giblets and cook until brown, stirring occasionally, about 10 minutes. Transfer meat to a plate. 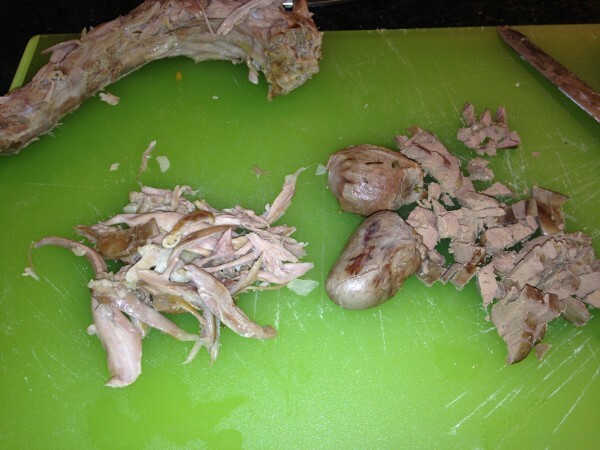 (if you don't have the turkey backbone, it's okay! I didn't add that). 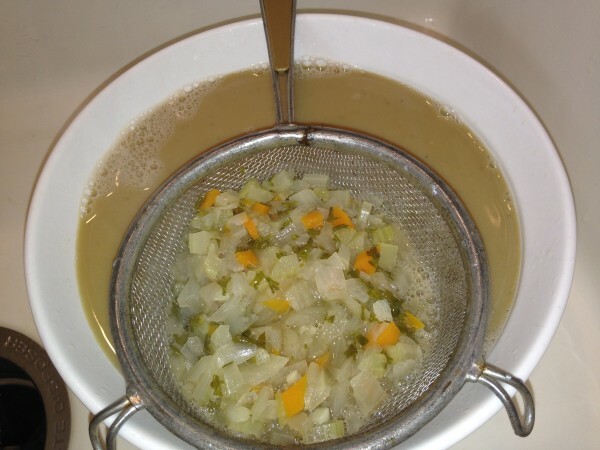 Add celery, onion, carrot, and garlic to pot and cook until onion browns, about 5 minutes. Deglaze pot with wine, scraping up any brown bits; reduce until nearly evaporated. 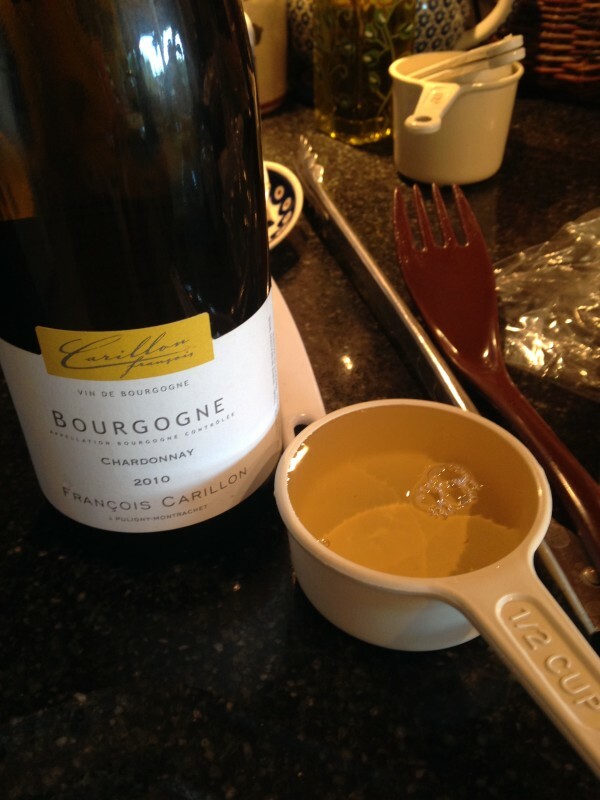 I used a dry chardonnay from France. 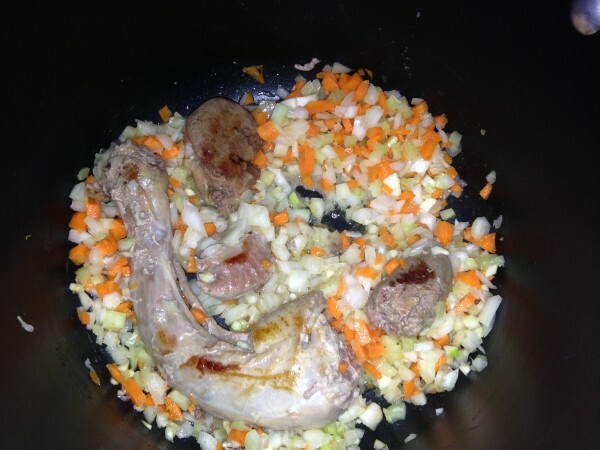 Stir in chicken broth, parsley, bay leaf, peppercorns, and browned turkey parts. 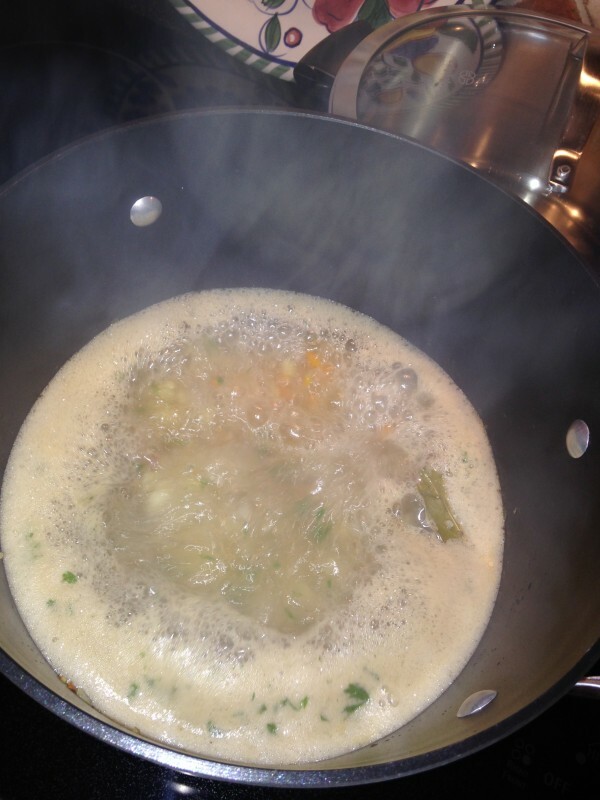 Bring stock to a boil, then reduce heat to low, simmer 1 hour. 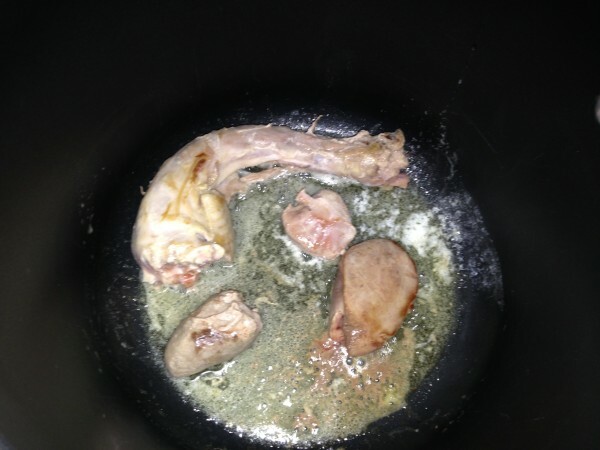 Strain stock, reserving neck and giblets and discarding all other solids. Chill stock until ready to use or make your gravy immediately. 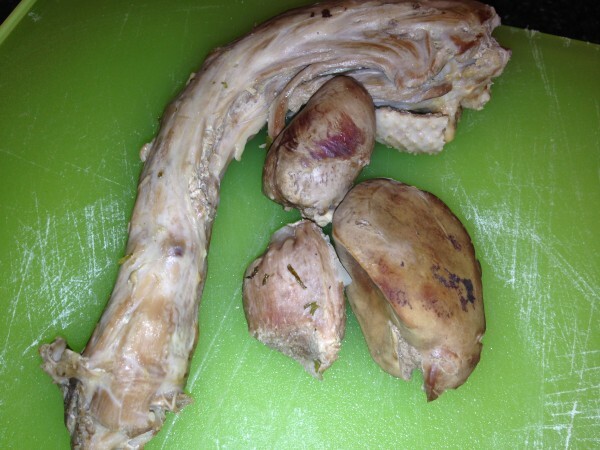 When neck and giblets are cool enough to handle, remove meat from neck, then discard bones. 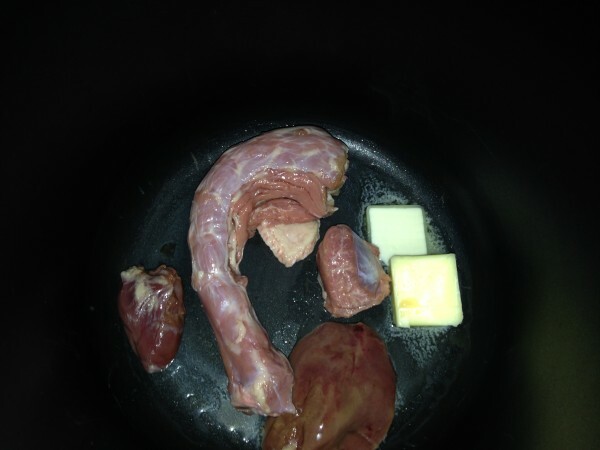 Mince neck meat and giblets; reserve to the side for the gravy. 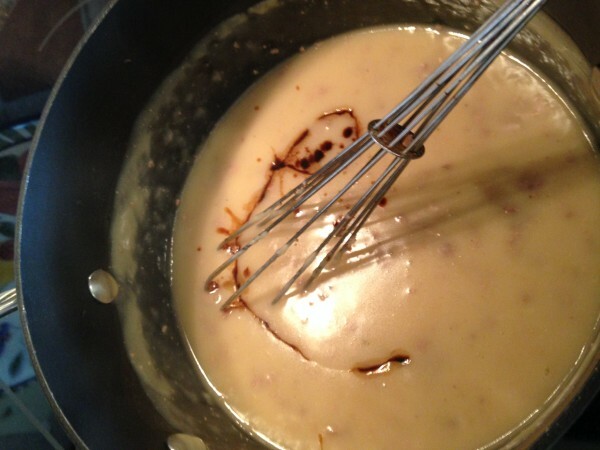 For the gravy, melt 1 stick of butter in a saucepan over medium heat. 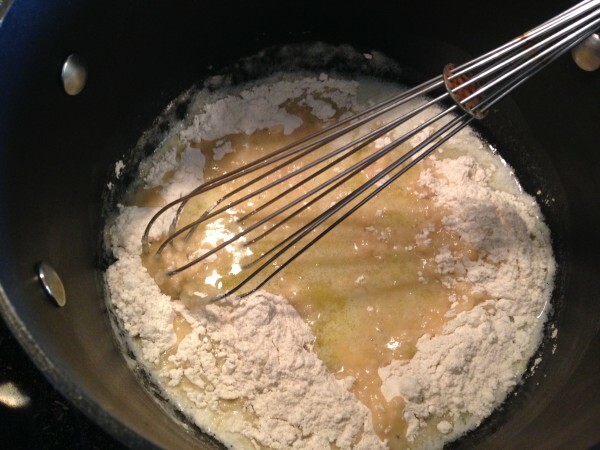 Whisk in flour; cook 1-2 minutes. 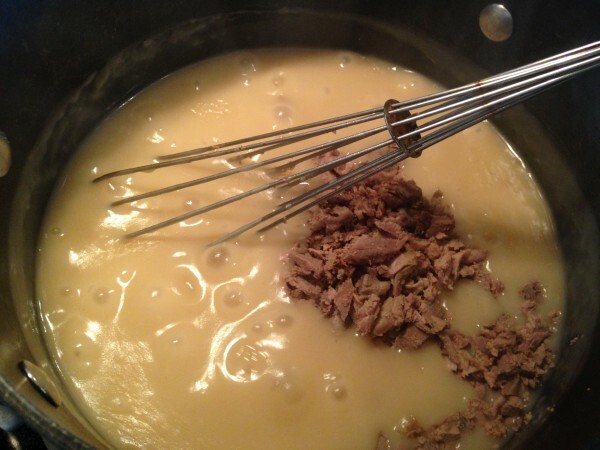 Whisk in 4 cups of turkey stock until smooth (you will have about 1/2 cup left which you can use in your homemade mashed potatoes); bring to a boil and cook 2 minutes. 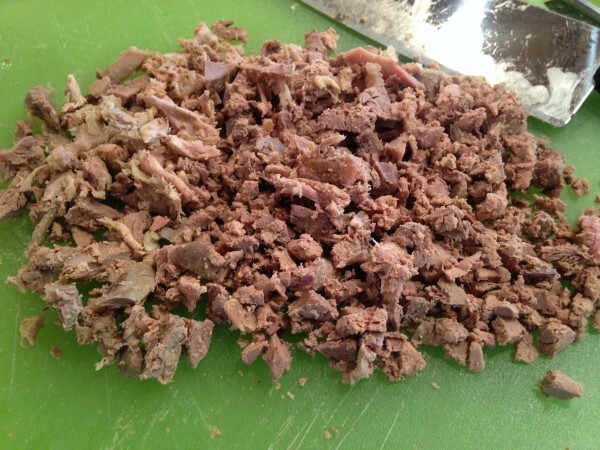 Add minced neck meat and giblets; reduce heat to medium-low and cook 10 minutes more. 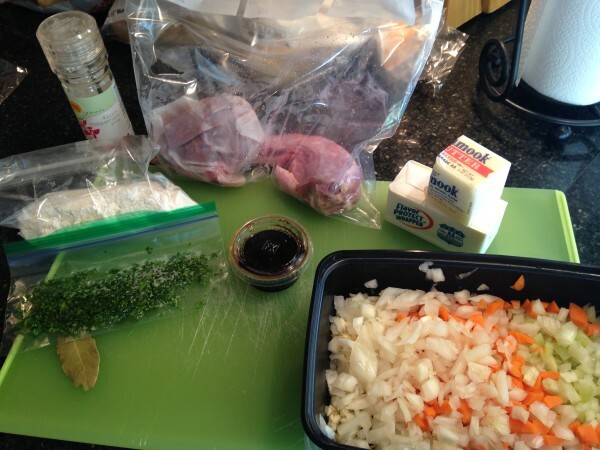 Whisk in soy sauce, vinegar, and Kitchen Bouquet; season gravy with salt and pepper if you desire. I didn't feel it needed any additional salt or pepper. It came out perfect. 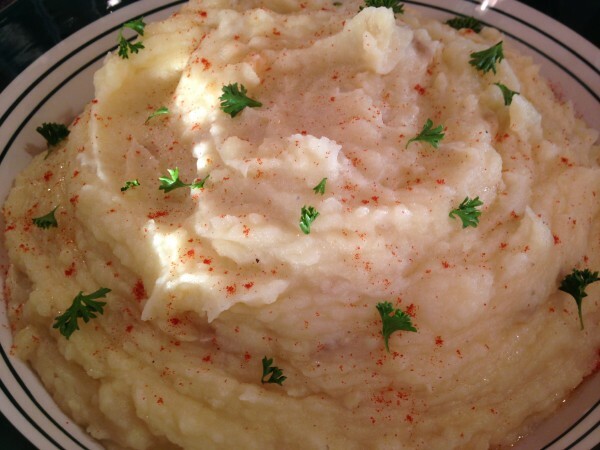 Add your gravy to your favorite mashed potatoes. Save the rest in the fridge for leftovers.